Camtrapper • View topic - i picked a stand location. i picked a stand location. Post subject: i picked a stand location. 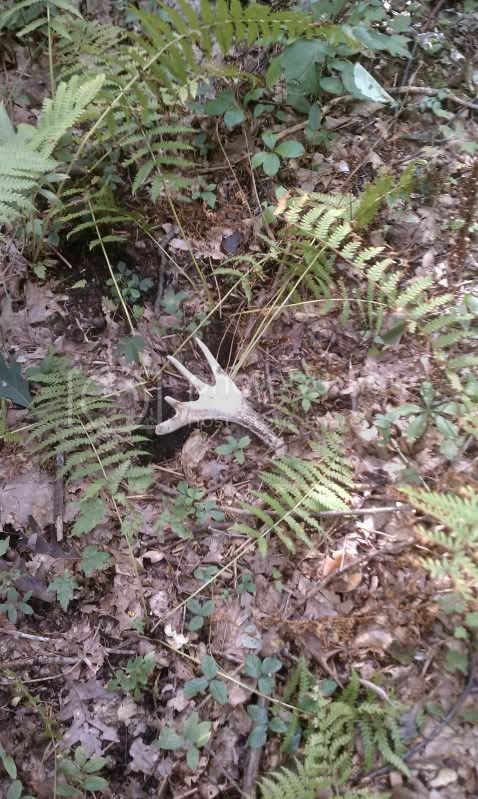 I found this about 20 yards from a stand spot I picked in some mature oaks bordering a very thick patch of young oaks and a small stream. Post subject: Re: i picked a stand location. Have you got any pics of him this year.I like the palmation on the shed. I never got pics of him last year, or this year.